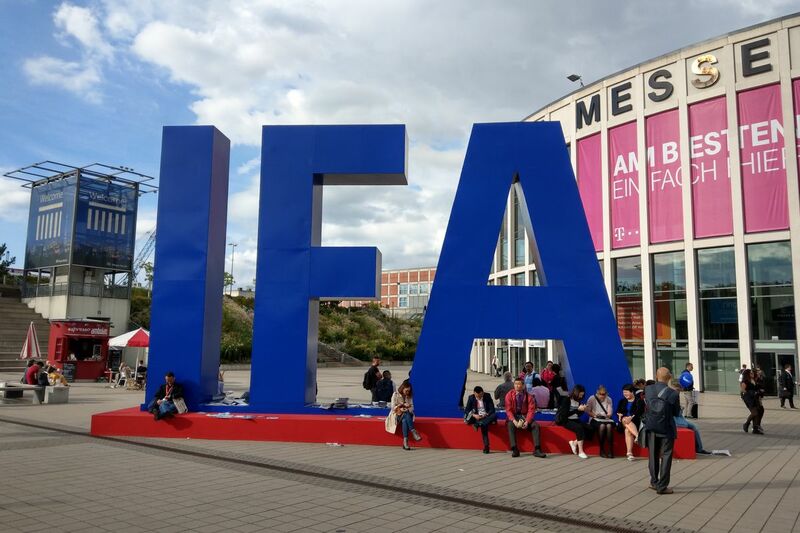 The main event for consumer electronics in Europe, IFA in Berlin marks the debut of many of the hottest gadgets and devices of the holiday shopping period. Companies from all across the world descend upon the German capital to show off their latest smart devices: from phones, laptops, and speakers to fridges, ovens, and washing machines. This year should see many of them adding support for Google Assistant, which has quickly emerged as the biggest and most formidable competitor to Amazon’s Alexa in the race to put a digital assistant on all home appliances and electronics. Stay tuned here for all the biggest and most important news from IFA 2018.